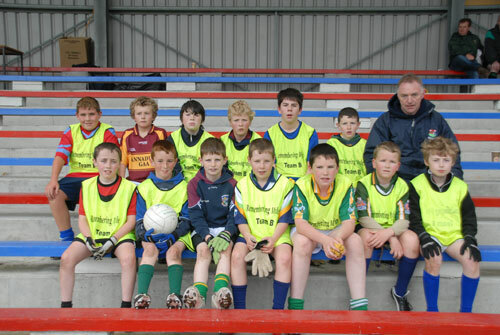 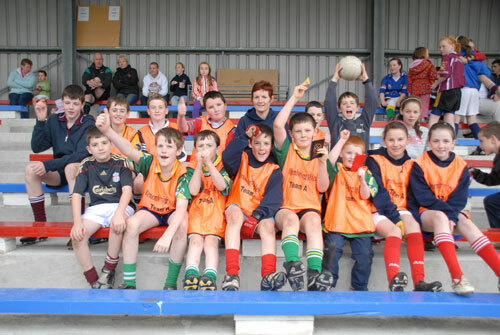 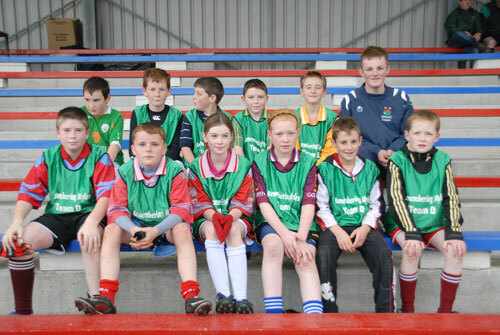 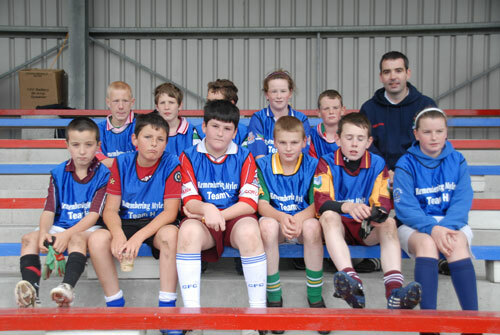 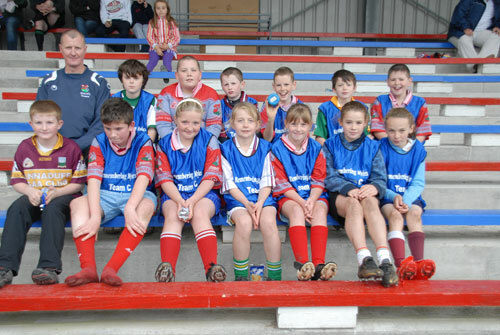 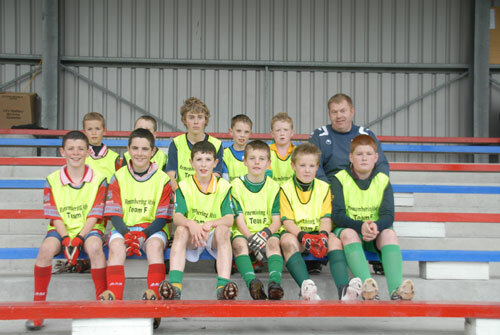 Members of the Annaduff School League Team took part in the Myles Mc Donagh Fun Blitz in Monivea, Co. Galway on 5th September 2009. 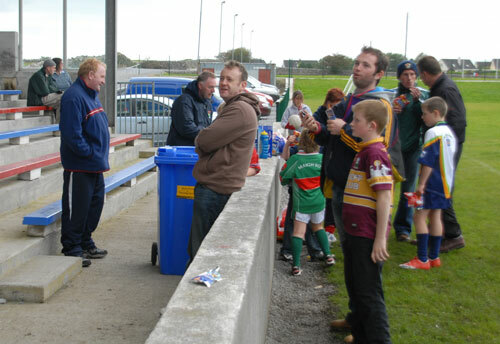 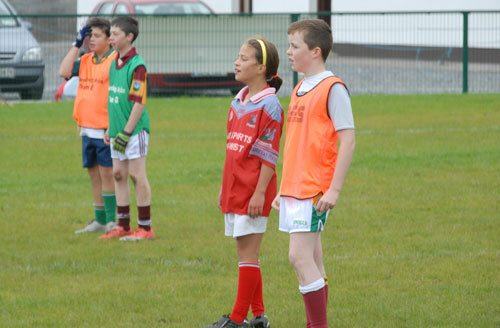 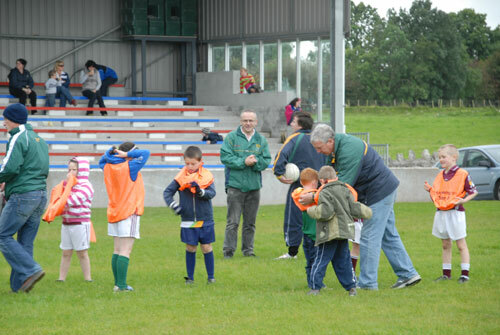 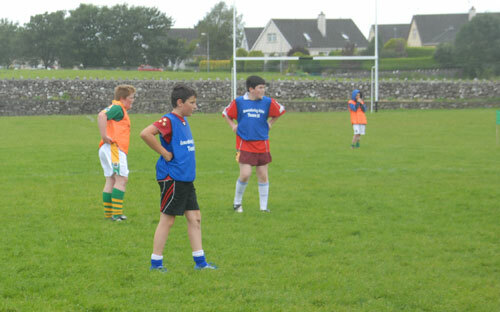 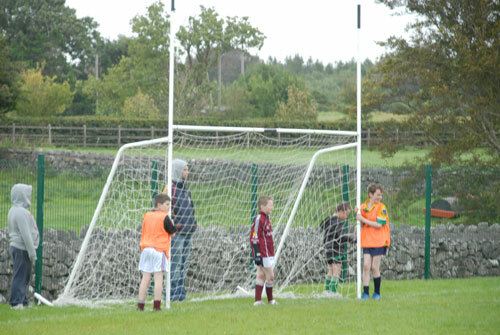 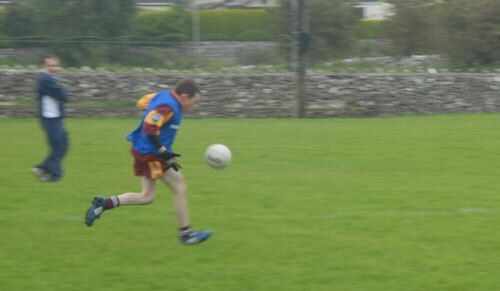 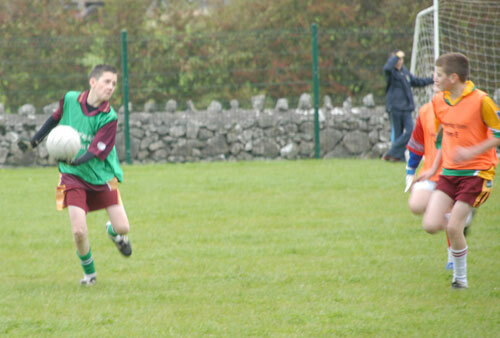 Players from Annaduff, Menlough , Monivea and Gortletragh participated in a thoroughly enjoyable days football, where good sportsmanship prevailed and even the rain stayed away. 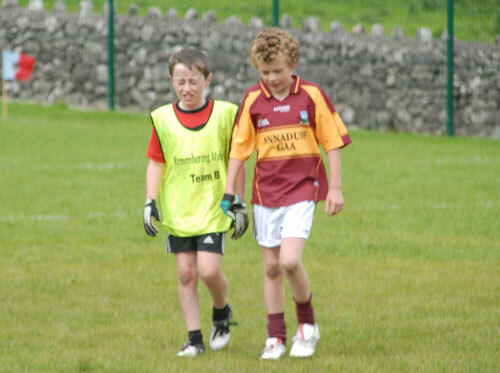 After the football and the refreshments, we were reminded of Myles by his Uncle Colum Fox; Myles’s exploits on and off the field and his pride in wearing the number 4 Jersey.